Congratulations to Prein&Newhof Engineer Jonathan Cooper, PE for recently graduating from the Water Environment Federations’ Water Leadership Institute program. Jon was among 54 water professionals — representing 25 states, Canada, Brazil, and the Cayman Islands. The program is aimed at educating and training emerging leaders in the water quality industry and providing them with opportunities to build strong, lasting relationships within the water sector. The intensive program allows participants to engage in management training and leadership development through a blended learning approach that includes examining complex challenges facing the water and wastewater industries and networking with public and private sector practitioners. Since April 2018, participants met for monthly web–based meetings to discuss strengths–based leadership, the water sector workforce, innovation and entrepreneurship, smart cities, and infrastructure resiliency. In June they attended a three–day leadership training program in Alexandria, Virginia. This gave them the opportunity to hear from and engage with industry leaders who presented on topics such as unconscious bias, personality profiles, emotional quotient, and interpersonal communication. Throughout the summer they worked in teams to prepare research papers for publication in Water Environment and Technology to expand on the material covered by the trainers. The program concluded at WEFTEC in New Orleans. Jon is a Water Resources Engineer who focuses on planning for, and designing, water and wastewater infrastructure. He is a Licensed Professional Engineer in the State of Michigan and is active on the Michigan Water Environment Association’s Process Committee. 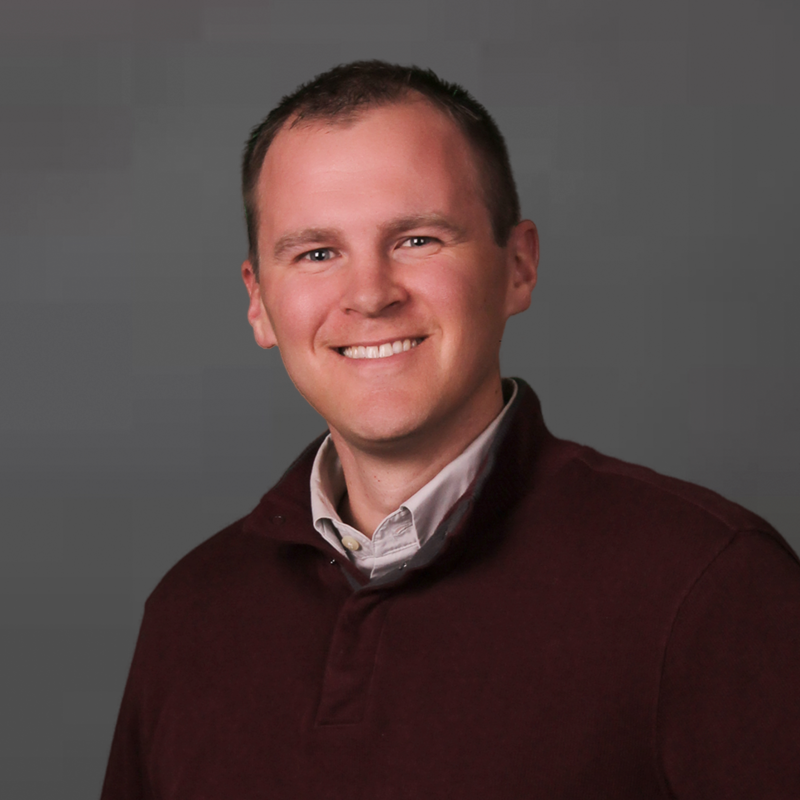 Jon holds a Bachelor of Science in Civil and Environmental Engineering from Calvin College and a Master of Science in Engineering in Geography and Environmental Engineering from Johns Hopkins University. Prein&Newhof is a long–time supporter of and participant in the Water Environment Federation (WEF) which is a not-for-profit technical and educational organization of 35,000 individual members and 75 affiliated Member Associations representing water quality professionals around the world. Since 1928, WEF and its members have protected public health and the environment. As a global water sector leader, our mission is to connect water professionals; enrich the expertise of water professionals; increase the awareness of the impact and value of water; and provide a platform for water sector innovation.